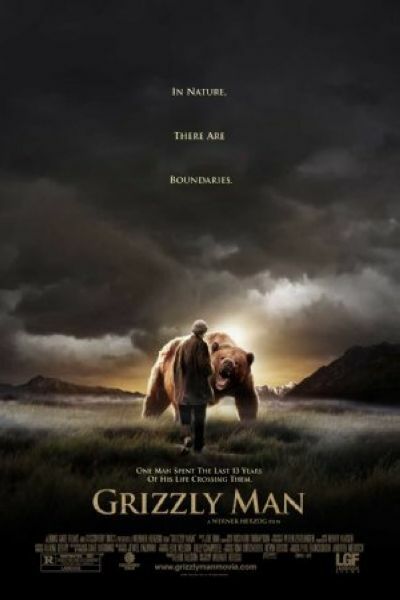 A docudrama that centers on amateur grizzly bear expert Timothy Treadwell. 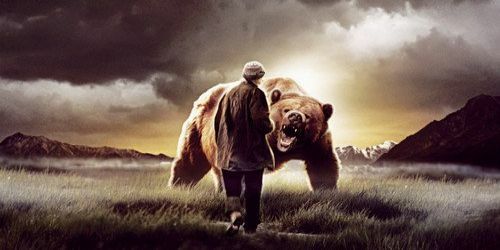 He periodically journeyed to Alaska to study and live with the bears. He was killed, along with his girlfriend, Amie Huguenard, by a rogue bear in October 2003. The films explores Treadwell's compassionate life as he found solace among these endangered animals.